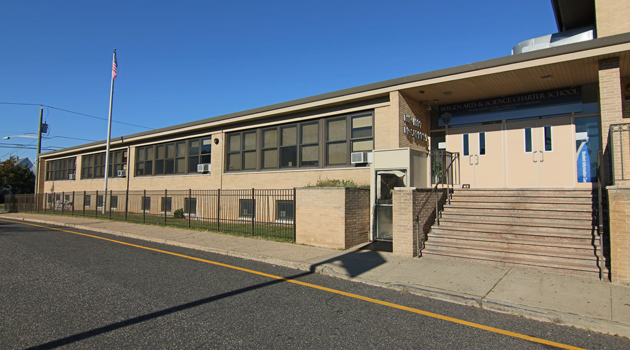 The City of Garfield will be replacing curbs and sidewalks in and around the area of Bergen ASCS Elementary at 30 Madonna Place, Garfield, NJ. Construction has just begun and will be completed by Monday, November 14th. There is NO PARKING on BOTH SIDES of Banta Avenue from Madonna Place east toward Jewell Avenue. There is NO PARKING on BOTH SIDES of Division Avenue, also from Madonna Place east toward Jewell Avenue. Parking is also restricted on Market Street. The parking restrictions are in effect from today through Friday, November 11th. Vehicular traffic will also be impacted by construction equipment which will be causing certain road closures. The NO PARKING areas have been posted with signage by the Garfield Police Department and there will be at least one Police Officer assigned to the project assisting with traffic. If visiting Bergen Elementary, please allow extra time to locate parking as parking is a premium here anyway and be sure to check for the NO PARKING signs.